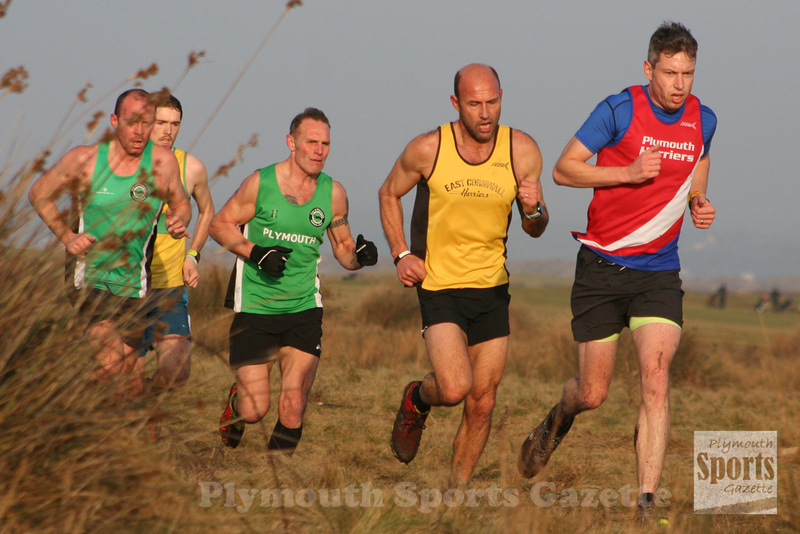 RUNNERS enjoyed perfect weather conditions at fourth Westward Cross Country League meeting of the season at Westward Ho! The venue is known its wet and windy conditions, but for once athletes were treated to glorious sunshine. 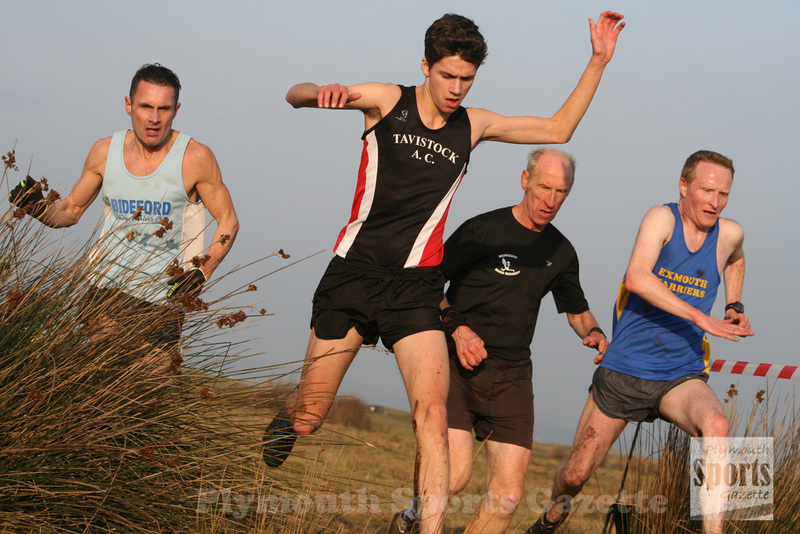 City of Plymouth, Plymouth Harriers, Tavistock and Erme Valley Harriers were all out in force at the north Devon meet.